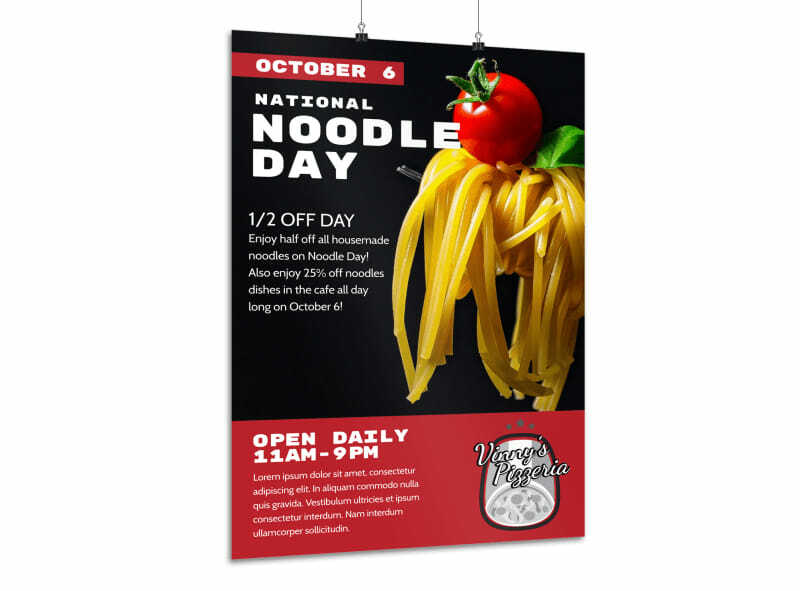 Customize our National Noodle Day Poster Template and more! 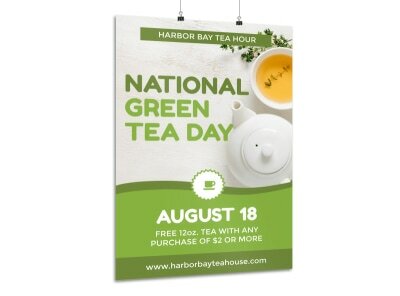 Promote a special dish in a big way with this customizable poster you bring to life using our intuitive online editor and your creativity. 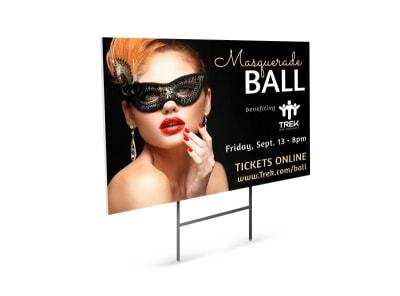 Design your poster today with various color themes, fonts, and images. 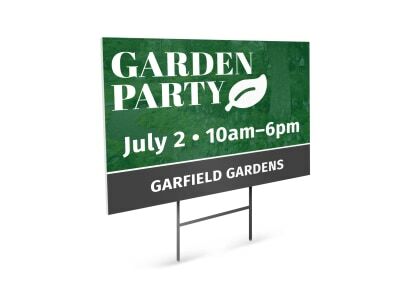 Print from where you are for faster access or let us print for you!